It’s how we handle situations that don’t quite go according to plan that will determine the outcome from that point onwards! 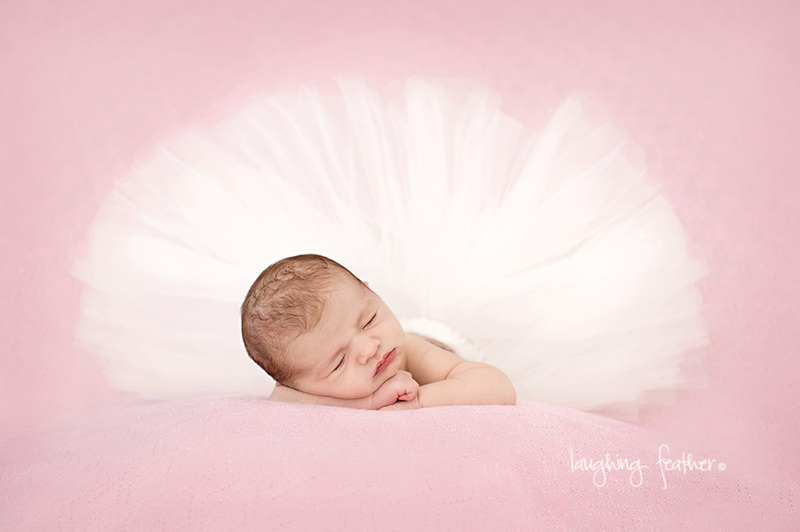 Let’s just say a nappy disaster before we started the session was not the ideal start BUT these beautiful parents handled it with calm and grace … No panicking here! It’s also my duty to remain that way as well. Kids sense and feed off of our energy, so it is only fitting that we adults create a calm environment when creating family portraits. It is the beautiful characteristics and personalities of the children we want to capture that can only happen in a relaxed environment. Positive energy equals positive energy! The portraits speak for themselves! Are your children your WHY in life?? Let them know YOU LOVE THEM in pictures! The first Mini Studio Session date has been scheduled for 2016 during the Perth school holidays on Wednesday 13th April! Mothers’ Day is only a few weeks after, allowing you time to print your favourite portraits and have them framed.  It is a ONE DAY ONLY event so sessions are limited! You can read all the details HERE and view the gallery of portraits captured from the last Mini Studio below. 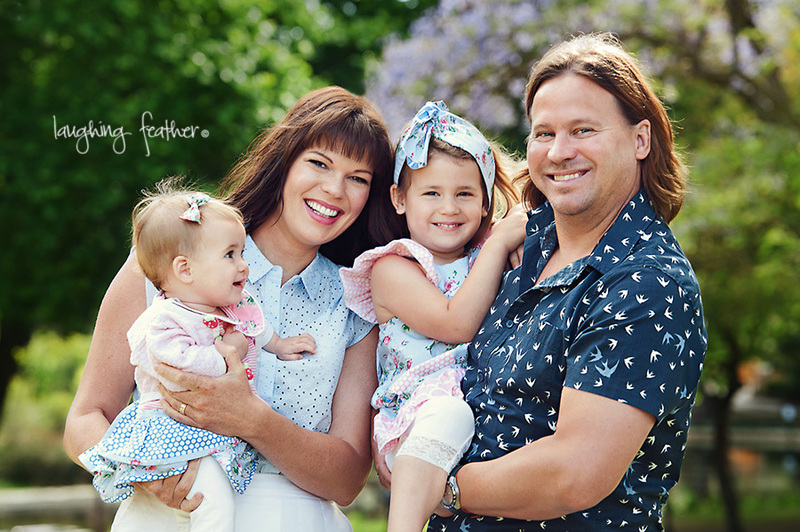 Contact Helen on 0409 987 810 to enquire and book your Mothers’ Day family portraits this April! West Australian people LOVE the outdoors especially the beach. I admit I am one of them! The best time of day to photograph portraits on the beach in Western Australia I feel is either first thing in the morning just before or as the sun is rising or, just before or as the sun is setting. Each with their pro’s and con’s. 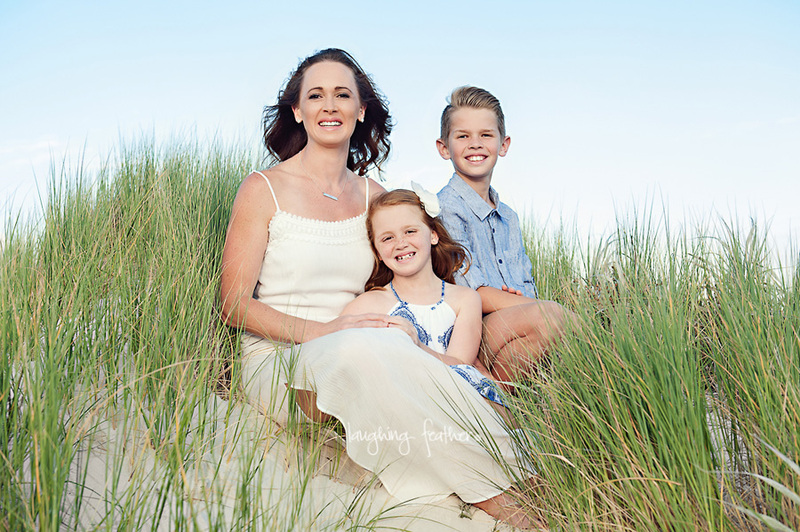 This particular family portrait session was captured in the afternoon on a Perth beach and timing is very important! 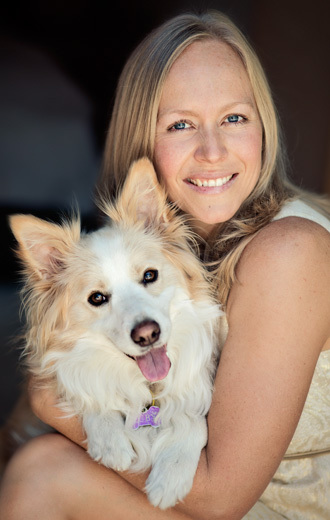 Are you familiar with the Fremantle Doctor?? That sometimes very strong afternoon sea breeze that appears in the Perth summer months … it can turn a beach portrait session into a less than pleasurable experience. Well we timed it perfectly for this session! A slight breeze but beautiful summer storm on the horizon creating drama and atmosphere for the portraits. Magic! Now that the main summer months of December and January are behind us I expect magical afternoon beach weather over the next three months! Let’s discuss your Beach Portraits – Give me a call! 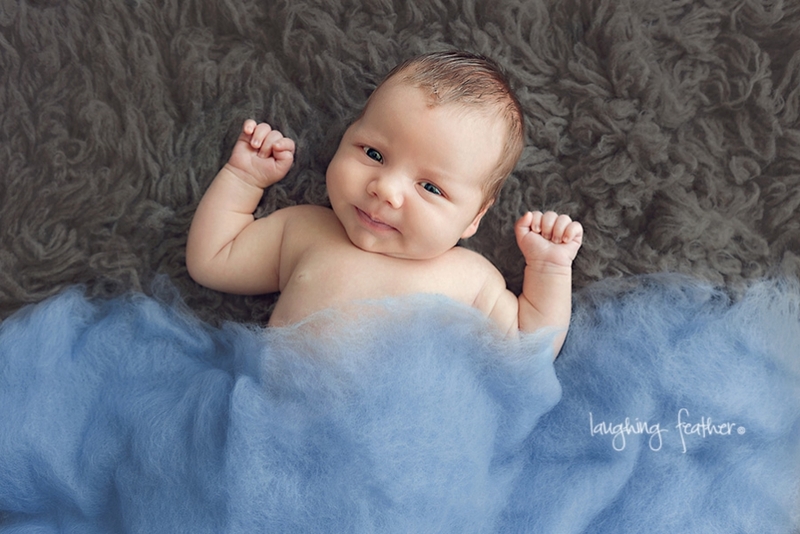 At 3 and a 1/2 weeks old and just over 4.5 kgs for his first portrait session and just look at Owen! Yet another Newborn Portrait Session proving that photographing in that ideal time frame of 7 – 10 days old, while it is ideal, it is not always necessary. Those adorable rolls, chubby cheeks and what about those lips! So so cute! Hi Helen, loving the newborn pics you’ve been putting on facebook. We had a studio session with you in 2014 with our son Blake. Just wondering how much the newborn sessions are for Blake’s new sister, Jasmine. She’ll be 4 weeks on Tuesday. Up til now she’s been yellow and a bit flakey but she’s looking much better now.